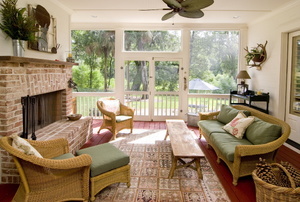 Indoor outdoor rugs are a convenient accent that are easy to clean when you follow these steps. 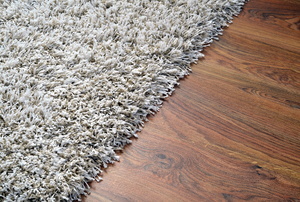 It's important to choose the style of carpet to tile transition carefully to make your home's flooring look amazing. Removing carpet is a task any DIYer can attempt. 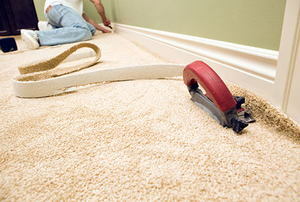 Even if you're having fresh carpet installed, remove the old yourself to save some cash. 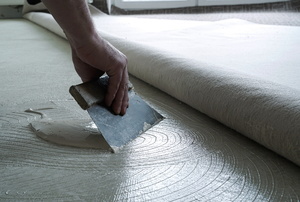 For those willing to try, there is an alternative for professional carpet installation. Follow these seven steps and do it yourself! Berber carpet is dense, but not impermiable. 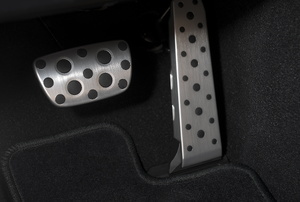 When indents occur from heavy object, there are several tactics that can bring it back to life. Try using a straight edge. 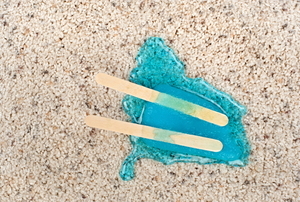 Brake cleaner can be used as a stain removed on rugs. 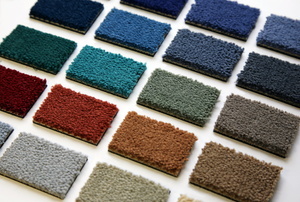 Carpet life expectancy varies wildly depending on quality of the carpet, care, and materials it's made from. 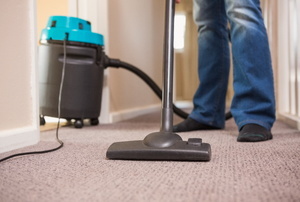 If any carpets in your home have recently become dirty, you may be curious how to clean them. An outdoor carpet will provide a comfortable, soft flooring. 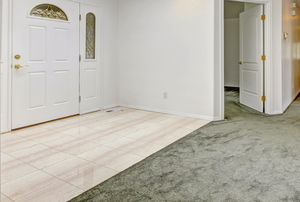 Transitions can make a floor appear seamless. 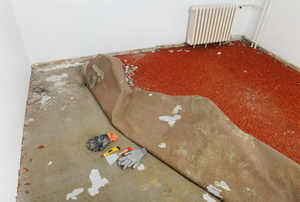 The main reason to glue down carpet is to keep it in place. Regular thorough vacuuming removes soil from among fibers of carpets, thus keeping their good appearance and extending their life. How to dry your carpet and avoid damage. Here's the carpet selection that's hot now! Use these tips to keep you shag rug shaggy. 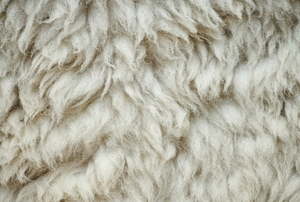 How much shedding is normal for a wool area rug? Add extra comfort and durability to your deck with an outdoor carpet. 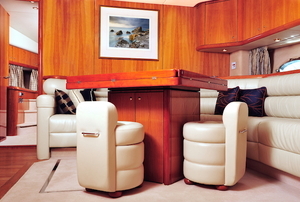 Installing new carpet in your boat can completely update its look. Luckily, it's easy to do. 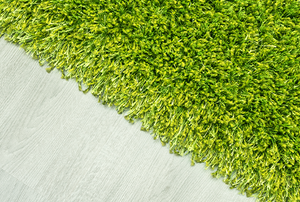 Synthetic outdoor/indoor rugs, or all-weather rugs, are naturally mold-resistant with regular care. 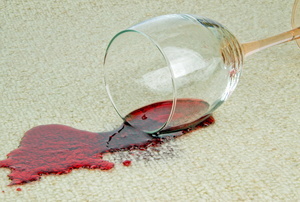 Spills are inevitable, so learn how to clean them out of your runners or area rugs before they get ruined. 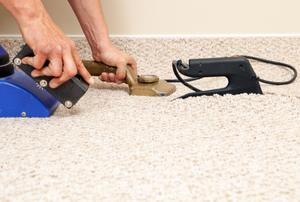 You don't have to tear up and replace your carpet just because it has a stain or burn. Try replacing a piece instead. Keep your carpets looking new and fresh by preventing and treating carpet stains with these handy tips. 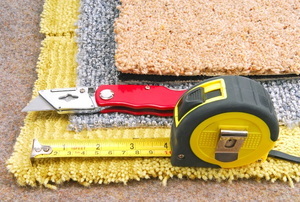 Installing carpet can be a challenge, especially when working with seams. Check out these tips to get the best seams possible. Due to being rolled so long, new area rugs often curl, but there are several easy ways to remedy this problem. Read this article for advice on creating your own rugs. 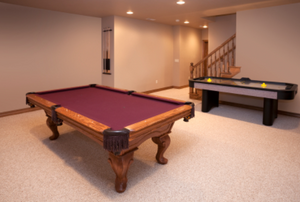 Is Carpet Tile Installation Right For Your Home? 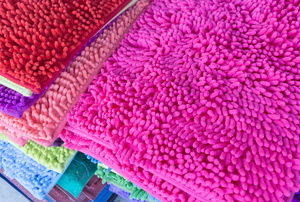 Cheap Braided Rugs: What Material Is Best? 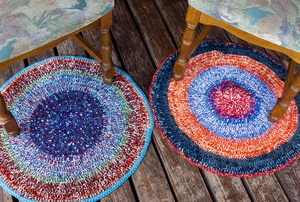 Braided Rugs are not difficult to make, and can in fact be made of almost anything that you wish to use.